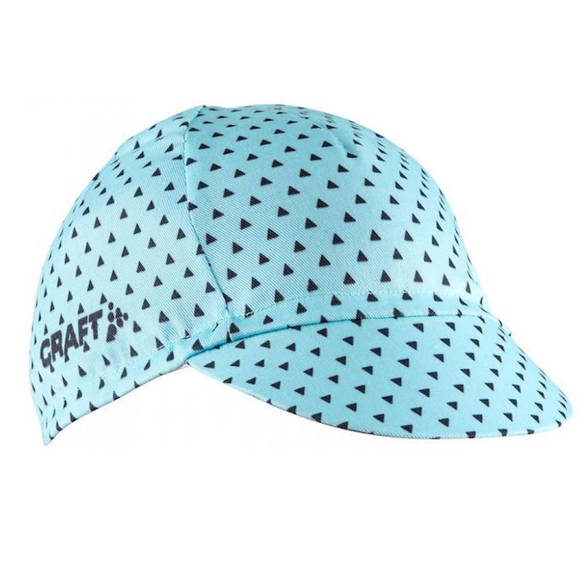 Featuring an ergonomic fit, to sit nicely on your head, Crafts Race Bike Cap is a great riding choice. A moisture transportation system also regulates moisture within the cap, preventing a build up of excess perspiration. Since 1977 we have been actively involved in the research and development of ventilation and moisture dispersal properties for different fabrics. The fruit of these efforts is the Craft Principle.